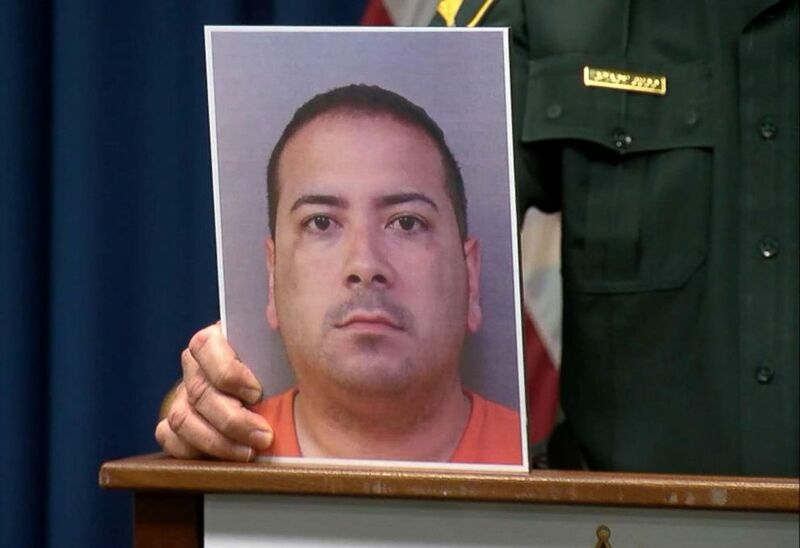 Polk County, Florida, Sheriff Grady Judd holds a news conference on Feb. 6, 2019, to discuss the arrest of Charles Aguon, the headmaster of a private Christian school, who is suspected of grooming and molesting a 15-year-old student. 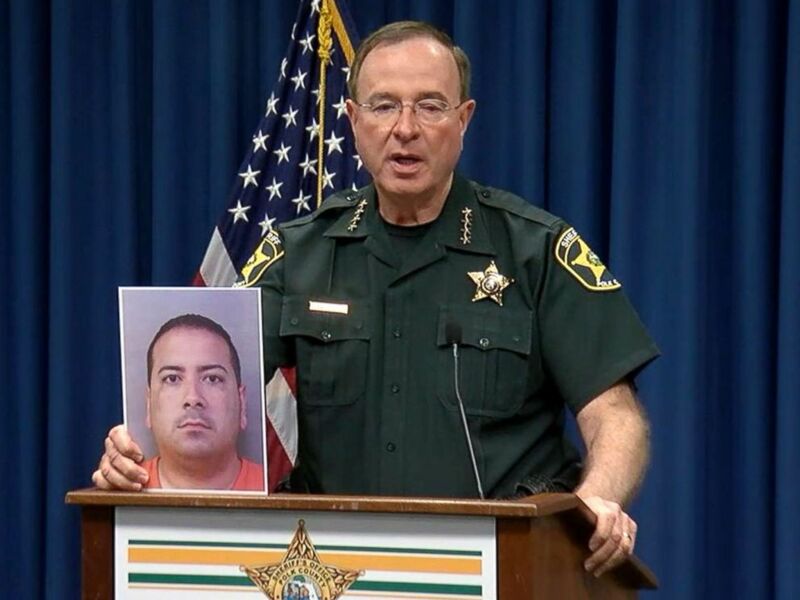 Polk County, Florida, Sheriff Grady Judd holds a photo of Charles Aguon, the headmaster of a private Christian school, who is suspected of grooming and molesting a 15-year-old student, during a news conference on Feb. 6, 2019. "We are absolutely mortified by his conduct," Judd said of Aguon. "We are mortified that he's not only a supervisor and a leader and a pastor and a teacher and a coach, but that he was abusing a child." PPolk County, Florida, Sheriff Grady Judd holds a copy of the school motto during a news conference on Feb. 6, 2019, to discuss the arrest of Charles Aguon, the headmaster of a private Christian school. "Make no mistake about it, Pastor Tiger is caged up in the county jail right now where he should be. And our goal is to send Pastor Tiger to the state prison lockup," Judd said. It was not immediately clear if Aguon has a lawyer. Efforts to reach officials at the school were not successful.